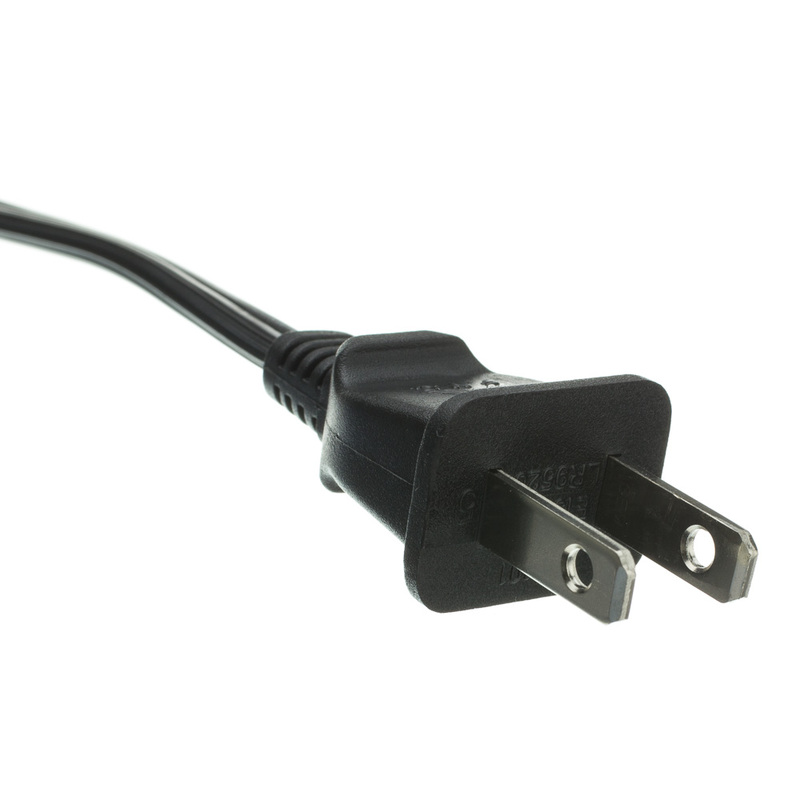 This 10 foot power cord will power notebook computers and other appliances that require a non-polarized connection. 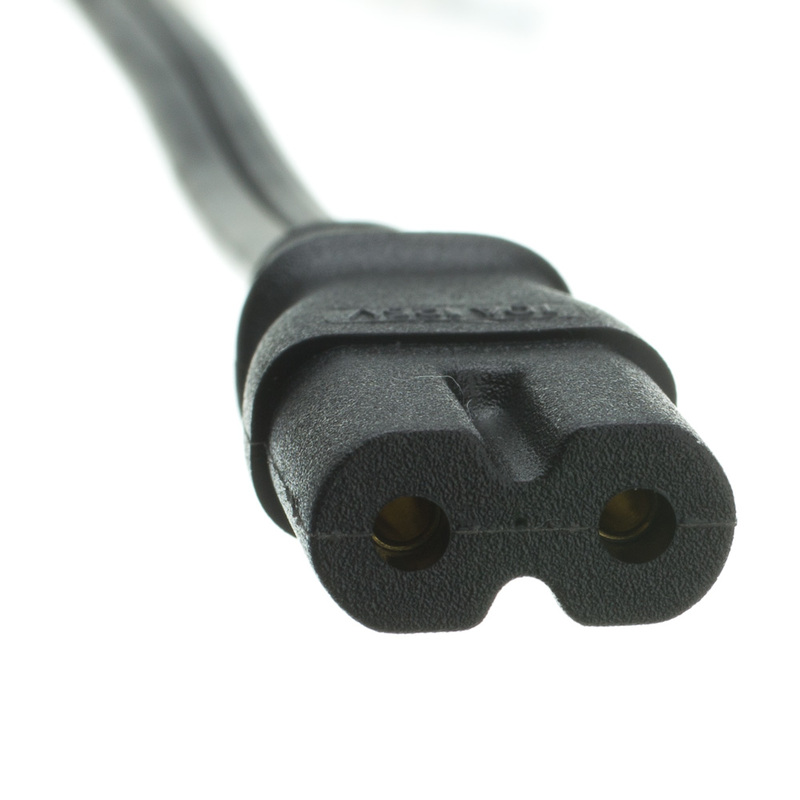 The connector on this cable is shaped like a figure 8 with, or two circles side by side. 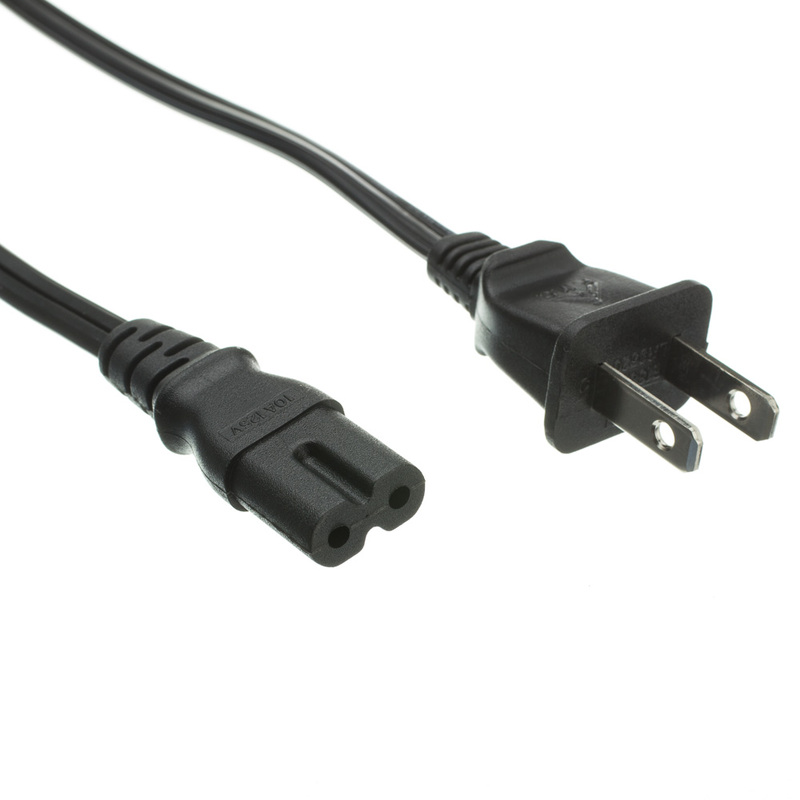 It has a NEMA 1-15P on one end, and a Non-Polarized IEC C7 on the other. 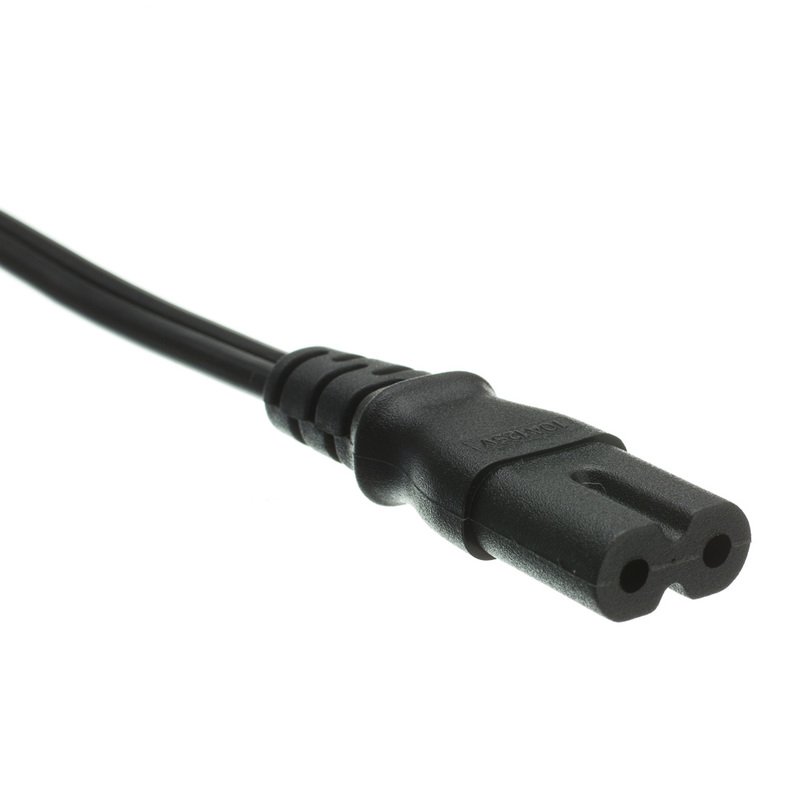 While this cable is listed as a notebook power cord, it will work with any device that uses a Non-Polarized IEC C7 power connection. Needed this cord for a power lift chair that was given to me. Perfect pictures on site allwed me to get what I needed with minimal effort. 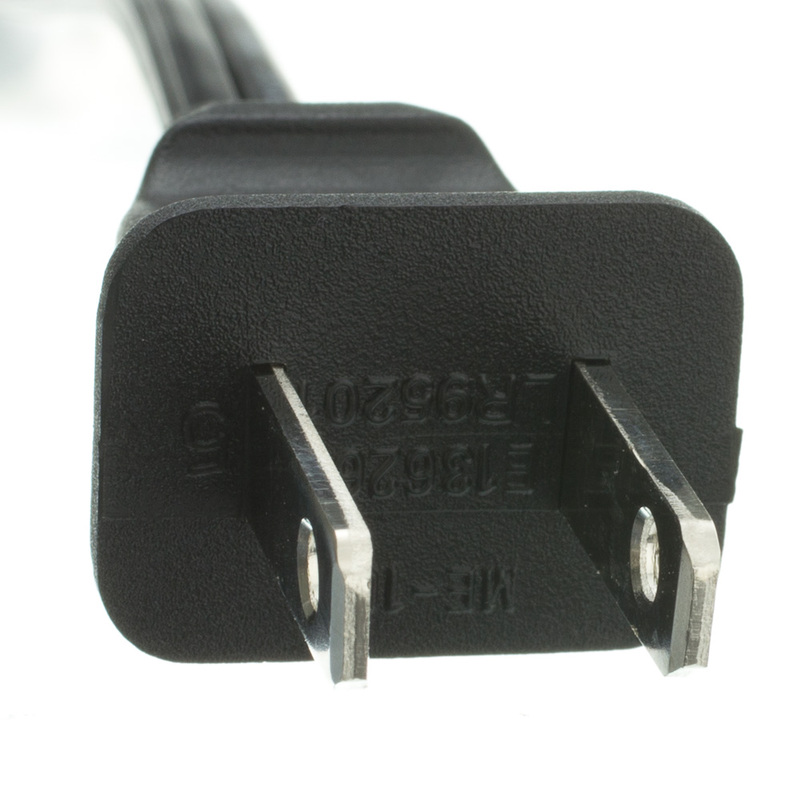 Will definitely do business again the next time I need a power cord or any type of cable! !